fabricated from mild steel, stainless steel 304 and 316 grade. 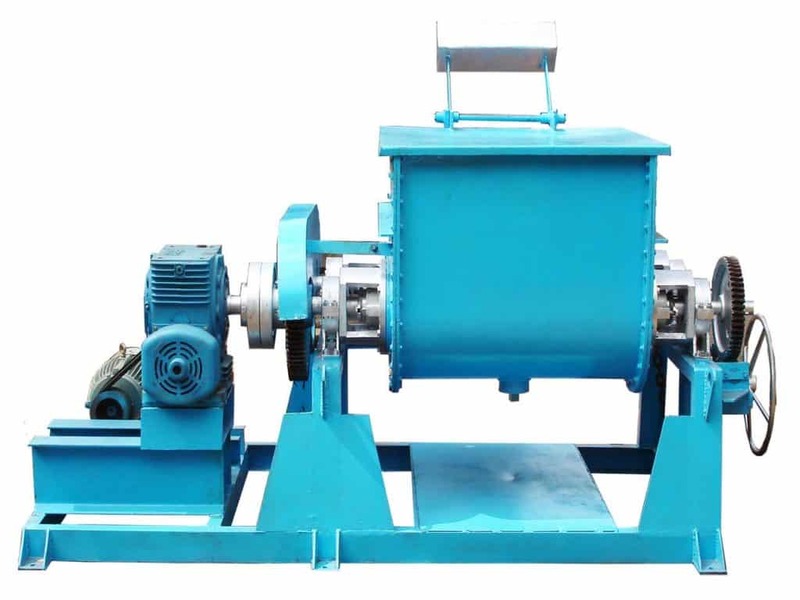 designed to obtain thorough mixing of high viscosity materials. / bottom gates / flush bottom gate valves. electrical arrangements / hydraulic systems. water in cases of heavy masses. glass insulation over the jacket.